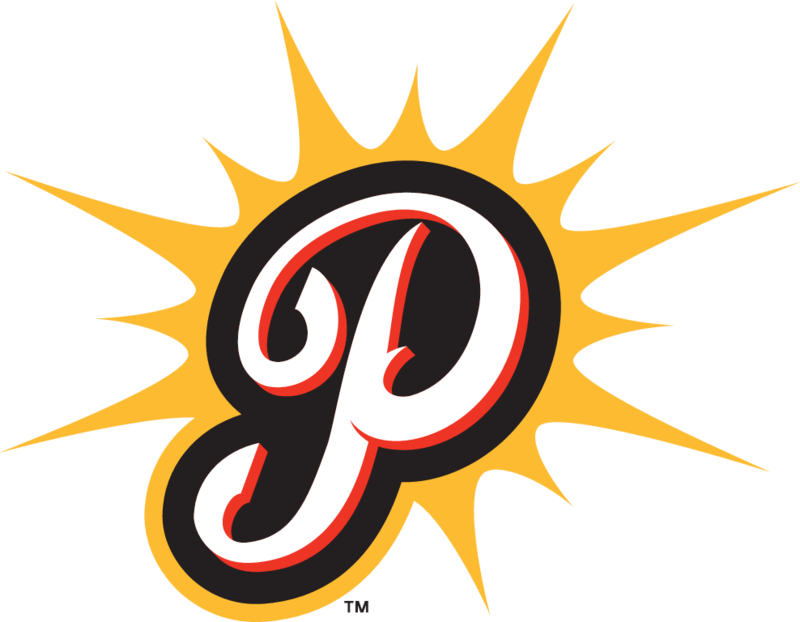 The Pittsfield Suns are a collegiate summer baseball team competing in the Future Collegiate Baseball League of New England. 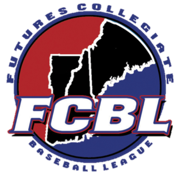 The FCBL was formed in 2011 to prepare athletes for the rigors of playing professional baseball and provide exposure of these players to Major League scouts. Our roster consists primarily of New England athletes currently playing collegiate baseball, at the Division 1, 2 or 3 levels, with local community ties. The league consists of 9 teams: six from Massachusetts, one from Connecticut, and two from New Hampshire. 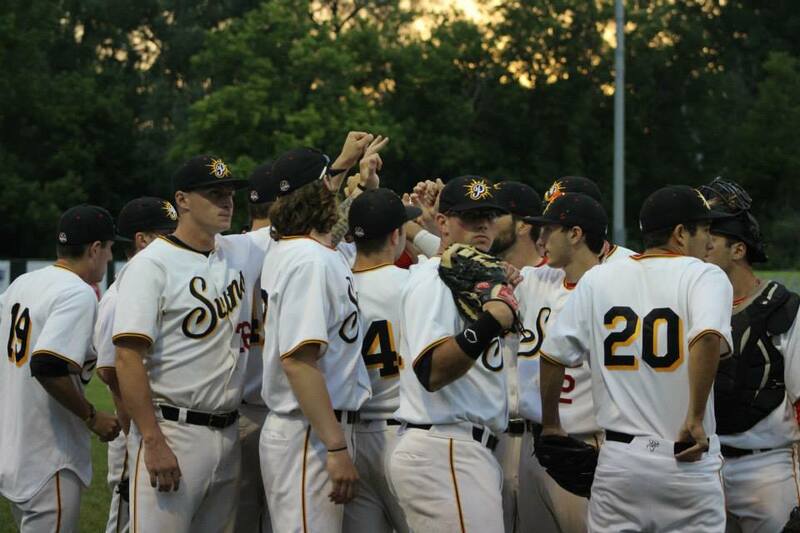 The Suns moved into Wahconah Park in 2012.